Vacated sits in for DVNT as host of Mantis Radio this week, digging deep in his collection. 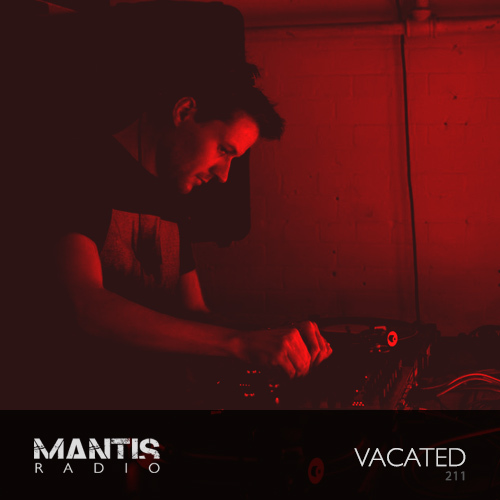 Vacated brings to the show a selection of great tracks from the last 6 months – music from Peder Mannerfelt, Not Waving, JoeFarr, Gunjack, JK Flesh and Varg. 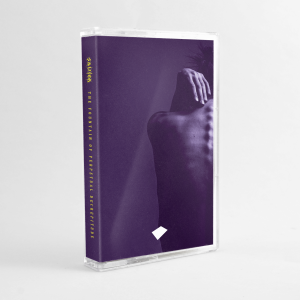 There’s new and upfront techno from Overmono, Perc remixing Gazelle Twin, O/V/R, Oliver Kucera, Rebekah, Traversable Wormhole, and some unreleased material from himself.